Gulfport’s temperate climate, along with its astounding natural beauty, makes for the perfect year-round destination. There is an incredible number of things for groups to do, see and experience across the region: from an array of outdoor activities on land and water, to a wide variety of attractions, museums and festivals. When it comes to food, this is the place to be. 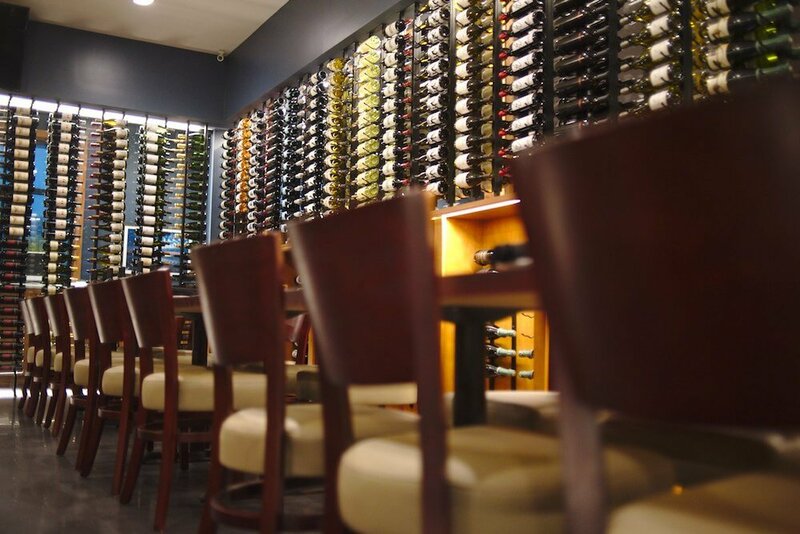 From quaint coastal seafood spots to fine dining, Gulfport has it all. In short, Gulfport checks all of the boxes: great food, great weather, great prices, great people and a great way of life. Ocean Adventures Marine Park, Gulfport, Miss. Ocean Adventures Marine Park at The Institute for Marine Mammal Studies offers visitors a chance to meet with a vast array of marine life. 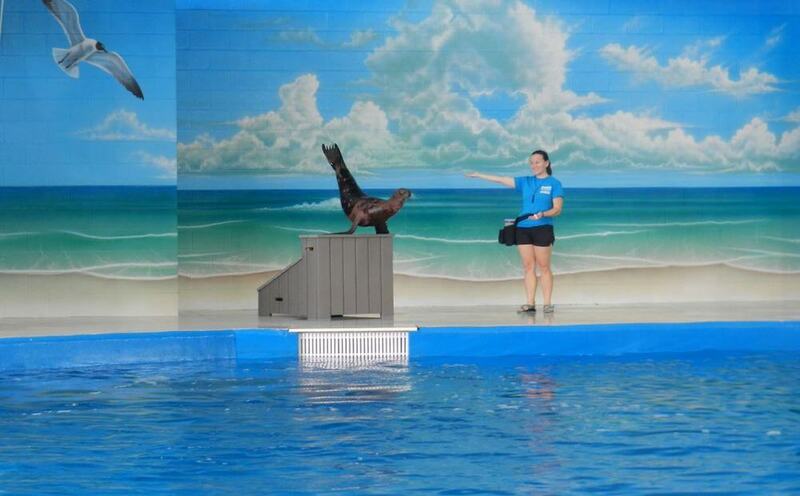 Groups can discover the fascinating world through interactive exhibits and pools, as well as dolphin, sea lion, reptile and bird shows. Visitors can even swim with the dolphins. Gulfport Premium Outlets, Gulfport, Miss. 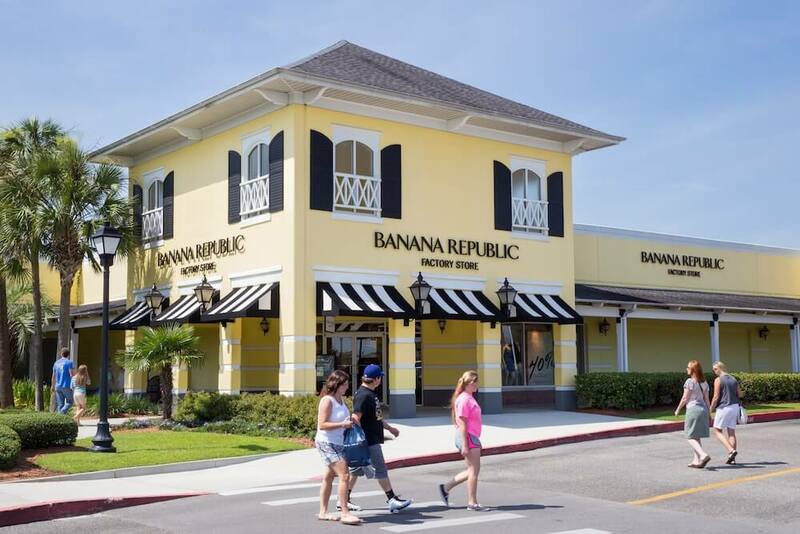 For a little retail therapy, visit the Gulf Coast’s premier shopping destination, Gulfport Premium Outlets, and find an exciting collection of over 70 designer and name-brand outlet stores all in one location. Stroll through the shopping center, browse the extensive selection of offerings and take home a steal of a deal. Located in downtown Gulfport overlooking Gulfport Marina at Jones Park, Patio 44 offers delicious dining with fabulous ocean views. Relax on the patio and sample some local brews and Gulf-fresh delicacies, all while taking in the sea breeze and watching the sun set — the perfect coastal dining experience. Island View Casino Resort, Gulfport, Miss. Take a chance at Island View Casino Resort. This waterfront casino shares plenty of opportunities to win big at nearly 3,000 of the hottest slots, 49 table games and newly added sportsbooks. 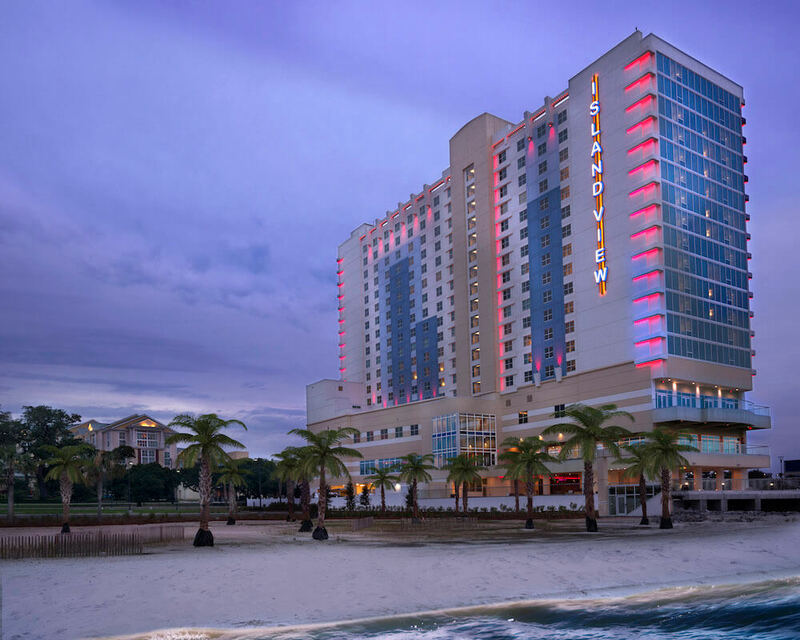 Enjoy views of the Mississippi Sound at the new smoke-free beach casino, with live entertainment and a plethora of dining options.